The GSM Association, operators and vendors have published a specification that enables remote provisioning of embedded SIM identification modules, which should cut the cost of connecting cars and utility meters to the Internet. The specification has been a long time coming. More than three years have passed since the GSMA formed a task force to take a look at the issue. At the time the GSMA expected to have the first M2M (machine-to-machine) products featuring its embedded SIMs available by 2012, but the first products are now scheduled to arrive next year. "It's quite a hard piece of work. What we have done is effectively recreate what a full blown standards organization would have done," said Ian Pannell, chief engineer at the GSMA. The organization was initially hoping to lean on ETSI, which usually develops SIM standards, but with proprietary solutions emerging, it couldn't wait, according to Pannell. 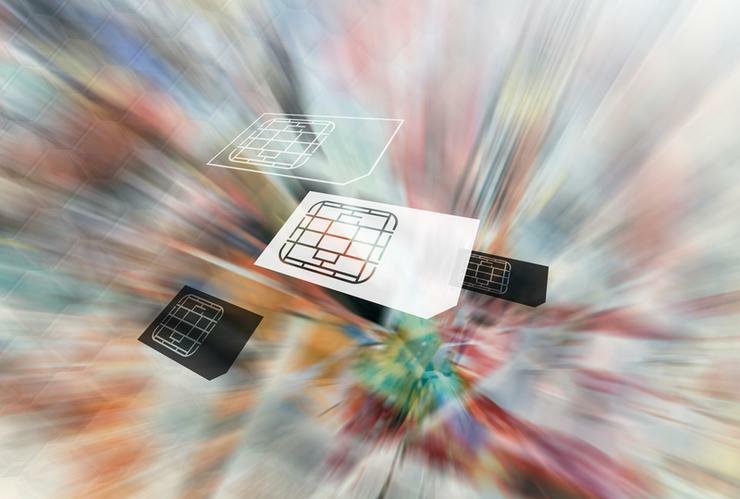 The introduction of embedded SIM technology is about reducing machine-to-machine (M2M) connection costs. The use of traditional SIMs for transportation, utility metering and other applications can be problematic, as devices are often remotely located and hermetically sealed. However, an embedded SIM that's installed at the point of manufacture can be remotely provisioned as well as modified wirelessly. That eliminates the need to manually replace SIM cards over the lifetime of a truck or an energy meter, reducing ongoing operational and logistical costs. It also makes it easier and cheaper for companies to switch operators at the end of a contract. While there already are proprietary solutions, a standardized connectivity platform would prevent the automotive industry from becoming unnecessarily complex and fragmented, car maker Audi said in a statement. The same is true for the industry as a whole, according to Pannell. "[The mobile industry] thrives on scale. The more variants you have the less scale you have, so you don't get the cost savings that come with a standardized solution," he said. The specification is backed by a number of large mobile operators including AT&T, China Mobile, Deutsche Telekom, NTT DoCoMo, Orange, Telefónica and Vodafone. It is also backed by SIM card makers such as Gemalto, Giesecke & Devrient and Oberthur Technologies. While embedded SIMs are universally welcomed in the M2M sector, their future use in smartphones and tablets is a thorny issue, according to Matt Hatton, director at Machina Research. "It potentially has a quite disruptive effect which is to maybe, and that's a big maybe, allow users to switch operators on a session by session basis. But nobody has really delved into the commercial issues that come with that. It might also aid operators, because unlocking your phone would go from being a device-based issue to a network-based issue," Hatton said.